As usual, you can get Navigator here. Or grab Navigator on GitHub. Preferences are stored as an external text file, so updating Navigator won't delete your color sets or anything else. The Properties menu now includes access to a Size/Location editor, so you can easily change the rect of any set of controls you like. It's easy to align or center controls, and everything you do in the dialog can be reverted if something goes wrong. The Properties menu now includes access to a Colors editor, so you can easily change any set of color properties for any set of controls. This also has a revert function. The filter function now has a toggle switch so you can filter by test as well as just by matching text. The string "tID" gets replaced with the long ID of the control being displayed. So if you want to see just invisible controls: "the vis of tID is false" or controls that are square: "the height of tID is the width of tID" or controls without a tooltip: "the tooltip of tID is empty." etc., etc. I should add that the revert function in the editors is not dependent on the editors themselves -- you can open the Size/Location editor and then resize or move the selected controls any way you want, and then hit the revert button and everything will go back to where it was when you opened the editor (for the controls you selected when you opened the editor). Improved and simplified Navigator window-dragging code. Fixed an error with layering in drag and drop between Navigators. Fixed an error with editing colors. Added a toggle to the filter box to allow filter by test as well as text match. Simplified the code to display the stack list. Fixed an issue where mainstacks with templates for conversion to behaviors would show up twice in the option menu in the conversion dialog. Fixed an issue where Navigator sometimes opened in a collapsed state. Added an option to the properties menu to open Size/Location Editor. 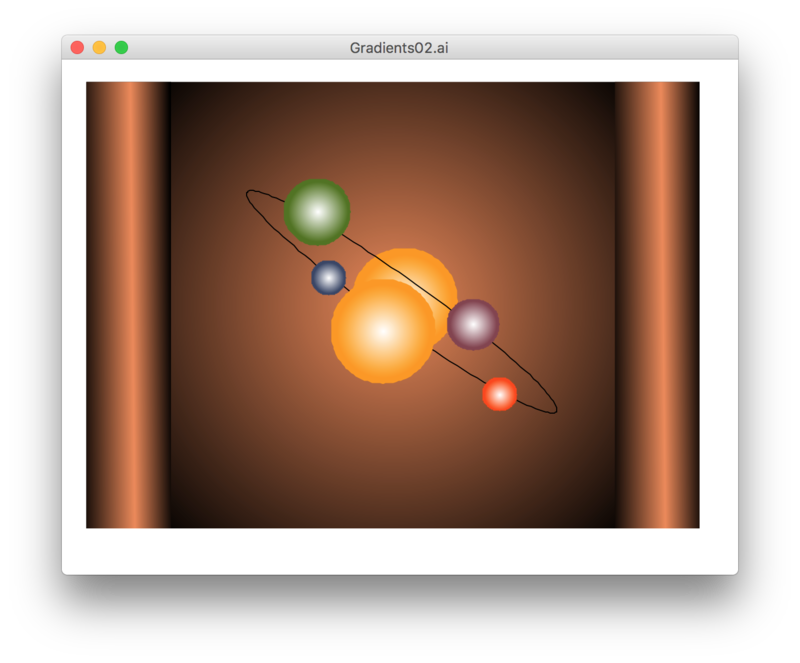 The previous way of resizing (which involved following the sizing of a target object in real time) has been removed. Added a reset button to undo all changes made. Added an option to the properties menu to open the colors editor. Added backgrounds to the color sliders to make it clearer what edits what. Added a Choose button that opens the system color selector to put the value into the sliders. Reorganized the layout to make it clearer. Added tooltips to explain how color selection works. Added a color swatch to show what color is set on the sliders. All preferences are stored as a single line each. Each line is delimited into three items by numtochar(255). The first item is the property to be set. The second item is the name of the control that has the property -- this is a full name reference to the control, but not the long name. It uses the name of the mainstack instead of the filename. Thus the value can be used to set properties, but is portable from one installation to another. In the one instance of a custompropertyset, the individual array values for the custompropertyset are urlencoded to be a single line, then the whole array is urlencoded to fit in the larger scheme. Really nice! Thanks a lot for updating RevNavigator. Could RevNavigator edit a fillGradient? I agree, very nice update Geoff! Updated to alpha 4. Updated the prefs format. Prefs now use a custom encode/decode routine so only cr and tab are encoded. The result is simpler to modify as a text file. This version of Nav will still correctly read the old format. Had already updated in alpha 3 to fix an issue with custom values in the prefs palette. e.g. custom font sizes for the Navigator list should work now. I came across this while I was coding this update, actually, since I use fill gradients in the colors editor. The fillGradient is a pain in the neck, since it is (as far as I know) the only property that's actually an array. I could custom-code a way of dealing with it, but there are so many fiddly little bits to set, I doubt anyone would be able to update the values without breaking it, or at the least ending up with a result that wasn't what they intended. The color bars in the colors editor are pretty simple, just a straight ramp from one end to the other, and even using the custom tools in the standard property palette I managed to break it or otherwise screw it up several times before I figured out what I was doing (mostly). All of which is to say, sure, I can make the values editable, but doing so in a useful way seems unlikely. disable the color overlay property for all selected graphics. those errors while setting gradient properties. Last edited by capellan on Thu Sep 13, 2018 12:39 pm, edited 1 time in total. 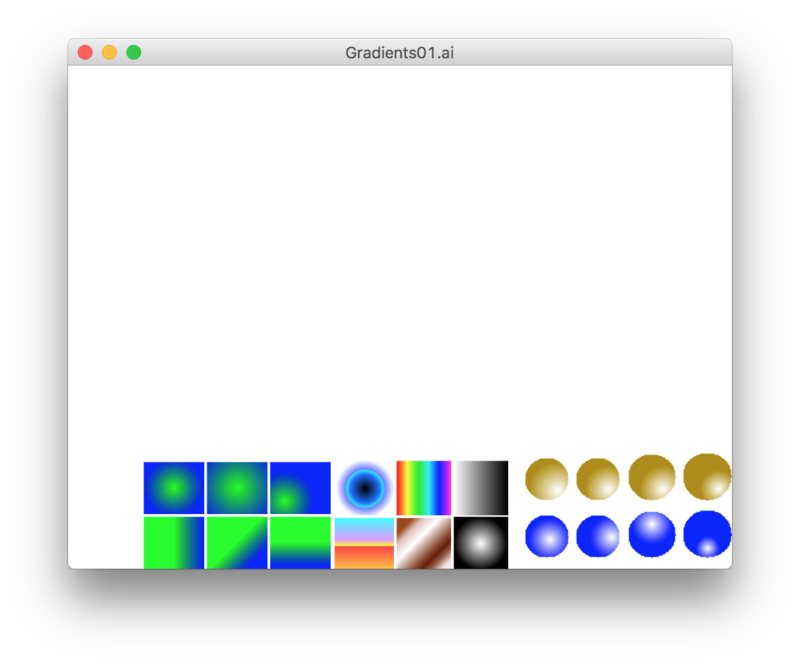 I think things are working properly in 9.0.0 dp11 -- the .ai files seemed to import correctly, with gradients intact? This is good news, but I was using LiveCode 9.0.1 rc3. computers and post a report. With 9.0.1.15103 (I think the most recent version) on a Mac, I'm seeing this. Is this what I should be seeing, or a demonstration of the error you're talking about? This turned out to be easier than expected, in that the fillGradient can be treated as oddly-named properties. So all I had to do was modify the routine that generates the list of properties-in-common for a set of controls, and if "fillGradient" is there, replace that line with fillGradient["repeat"] and fillGradient["mirror"] etc. Having done that, everything (mostly) works. I need to update the "is this a boolean property?" code, and add default lists for fillGradient["type"], but all values are currently editable. Gradients are imported correctly in your setup. updated for latest LC releases! I made a mistake setting Navigator up to edit fillGradients. It will work for any control that already has a fillGradient, but cannot add a fillGradient to a control that doesn't already have one. I've corrected that in my working copy. I'm updating the color editor and the whole thing should be ready later tonight or tomorrow morning. Removed the need for the option key in both the stack menu and the card menu. Menu selections now allow for the functionality previously managed by the option key. Option key is still an option (heh) for the stack menu. In the stack menu, there is now an option for showing IDE stacks, and a separate option for showing script-only stacks. In the card (background) menu, there are now always options to display the card list or background list. They also control the menu, so when you select Background List, the list will be displayed in Navigator, and (until you change the setting) the menu will display the backgrounds as well. This will be true even if you select "This Card" from the menu. To change back to listing cards, select Card List on the menu. Navigator 6.2 alpha 1 works great for editing gradients!